1. Warning beeps for reverse polarity. 2. Special rules, multi-core line, large power. 3. 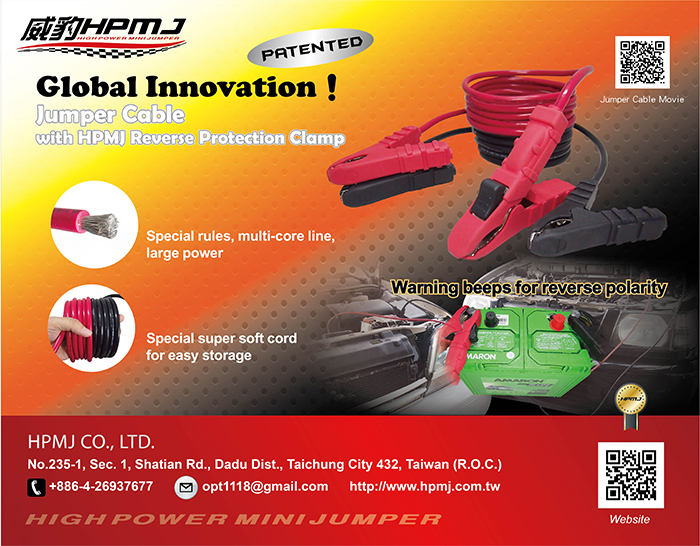 Special super soft cord for easy storage.